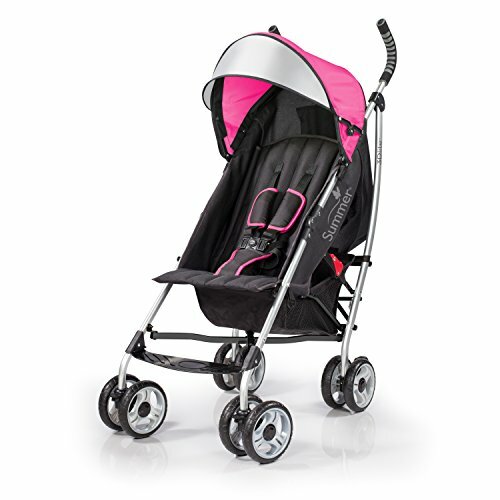 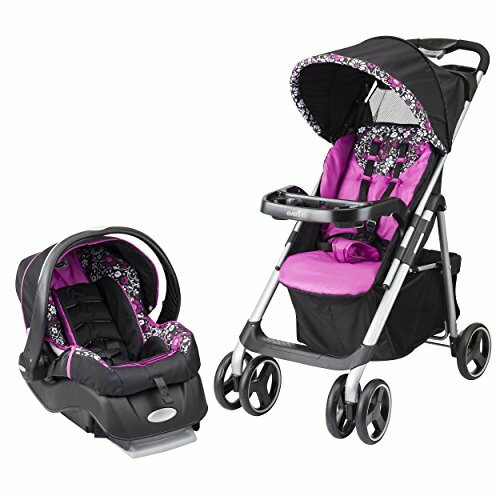 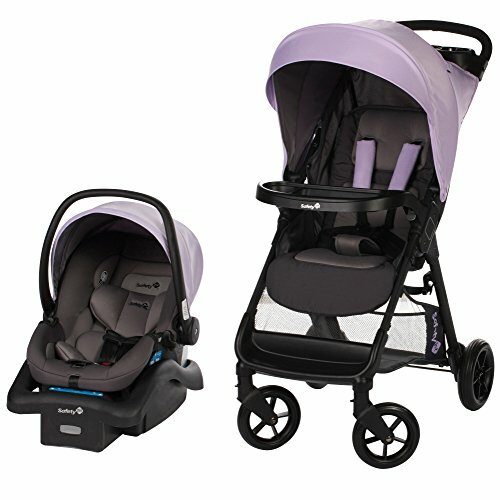 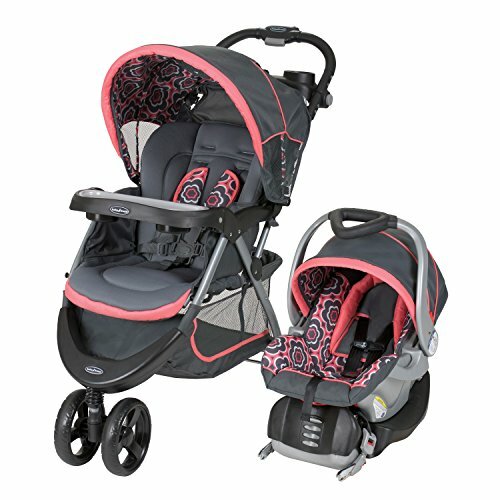 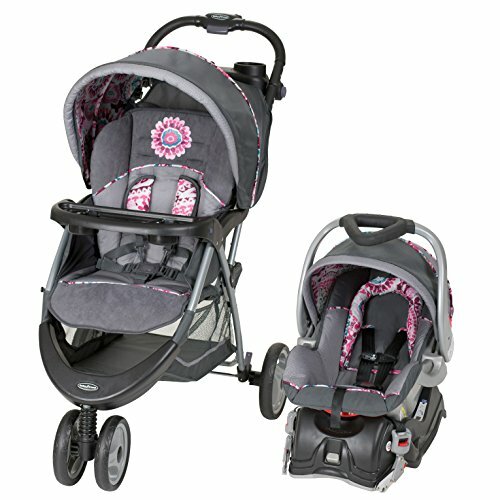 Take a walk on the wild side with a Cosco Character Umbrella stroller. 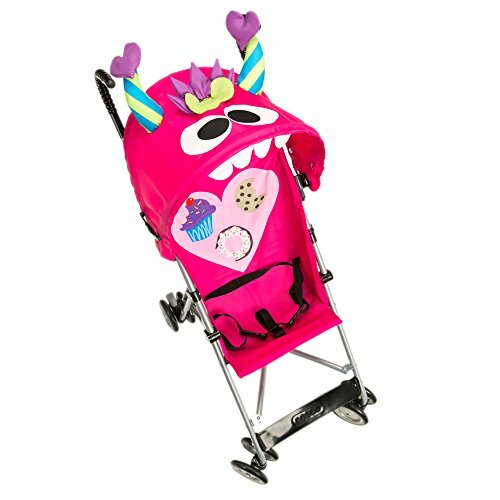 Kids will love riding along with these fun critters. 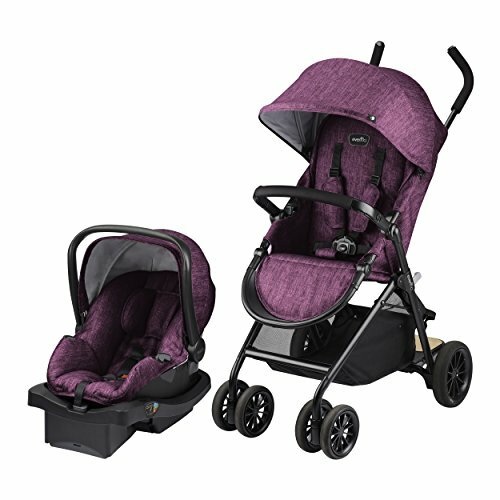 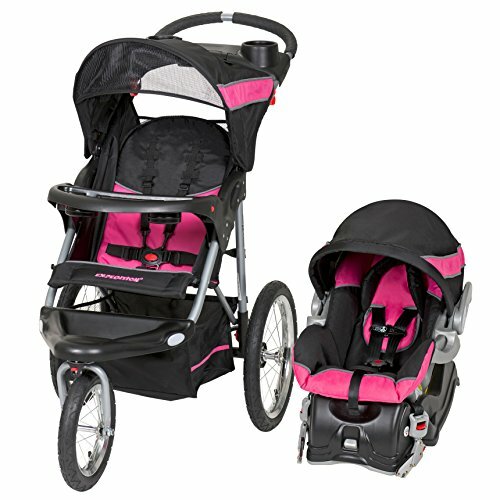 You will love the lightweight frame and easy, compact fold that lets you take it along in the car or hide it in a closet when not needed. 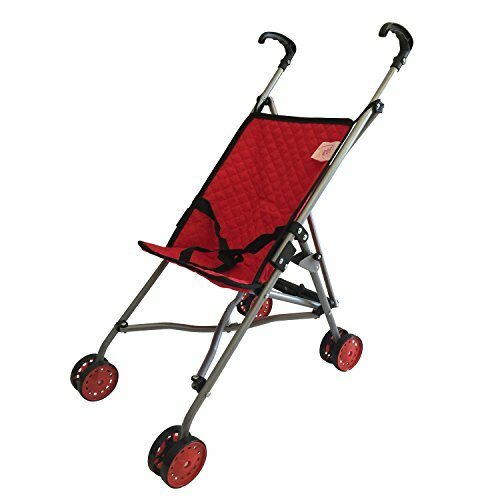 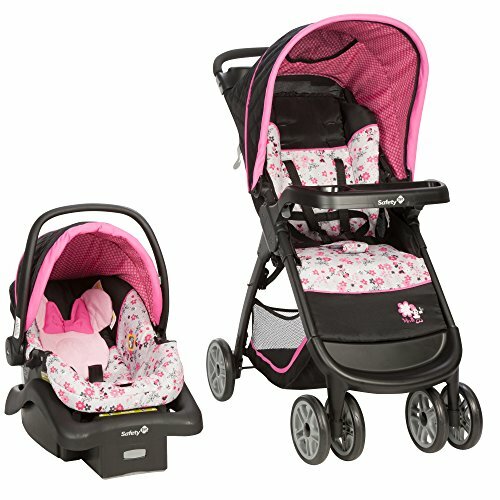 Great for your own home, or as an easy-to-store stroller the family keeps handy at grandma's house.